is economist – financial auditor that works at the Hellenic Capital Market Commission, with more than twenty years of experience in the financial sector. He is a lecturer at the Institute of Education of Chartered Auditors (IESOEL) and at the Directorate General for Enlargement of the European Commission. Since 2008, it maintains a column in the monthly local newspaper “Voula and its World”. 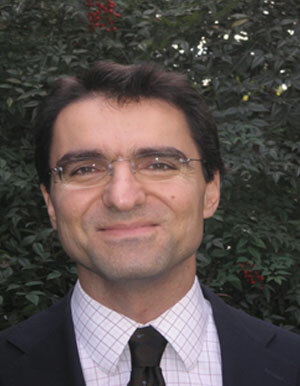 He has a strong voluntary activity and is a member of several NGOs such as: The Organization for the Rights of Future Generations, Hellenic Society of Financial Law, European Expression.